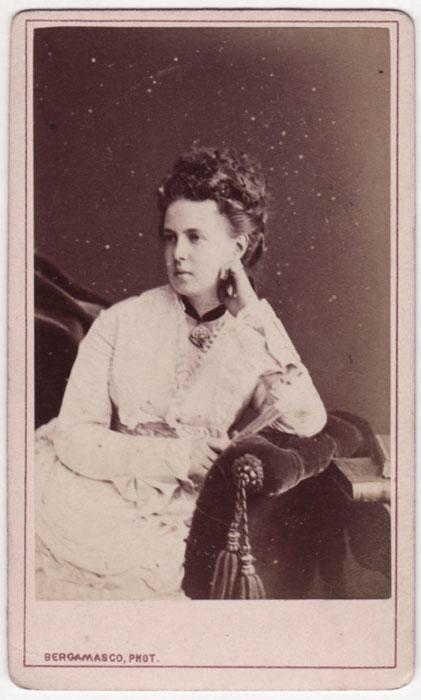 In 1874 she married Prince Alfred, Duke of Edinburgh, 2-nd son of Queen Victoria. 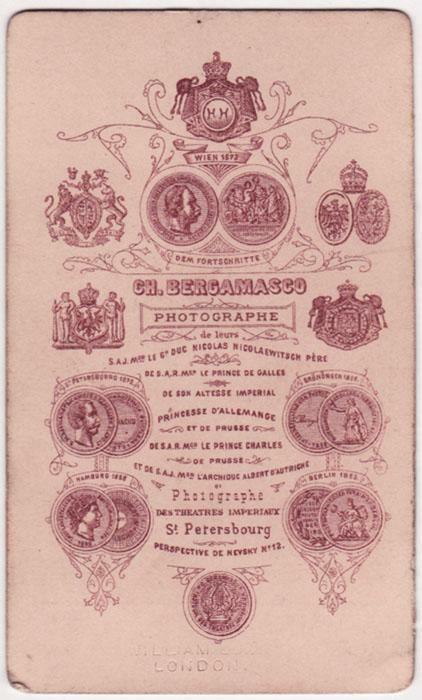 The Queen did not meet the Grand Duchess before the wedding, which took place in St Petersburg in 1874, the bridegroom appearing in the uniform of a Russian naval captain, much to the Queen's displeasure. However, when she eventually did meet her new daughter-in-law, she liked her very well, finding her good-natured, natural and intelligent, and not in the least shy or nervous in the presence of the Queen. The satisfaction was not mutual. Marie�s family in Russia heard that the Duchess found her visits to Windsor and Osborne 'boring beyond belief', that English food was 'abominable', and London, where the couple lived at Clarence House, 'hideous'. As for her husband, it was obvious that she found his heavy drinking and his evil temper exasperating. She was relieved when he went back to sea. Nevertheless, the couple had five children. Maria died in 1920 at Zurich.